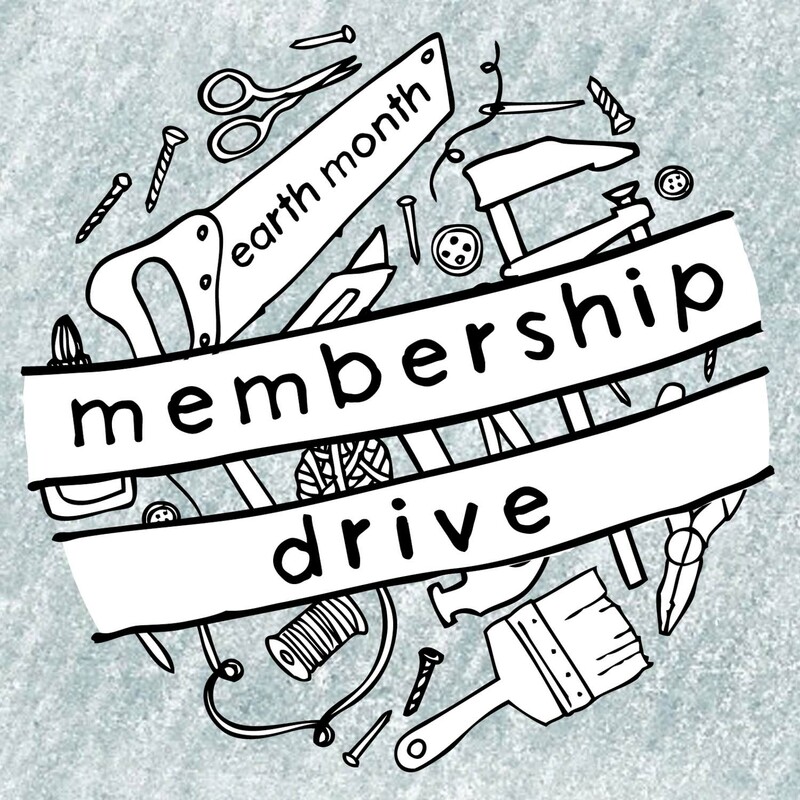 Support creativity and sustainability in St. Louis and beyond this Earth Month! 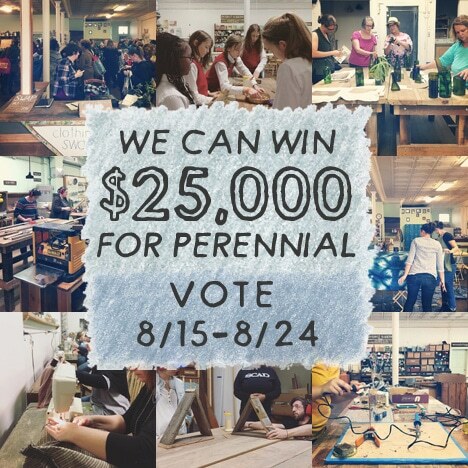 Become a member of Perennial between April 1st and April 7th and celebrate creative reuse year-round. Help us reach our goal of gaining 30 NEW MEMBERS and 20 RENEWED MEMBERS over our one-week drive. We’ll update this page every time someone joins during the drive! You can sign up and discover all the annual benefits of membership right here: Perennial Membership!